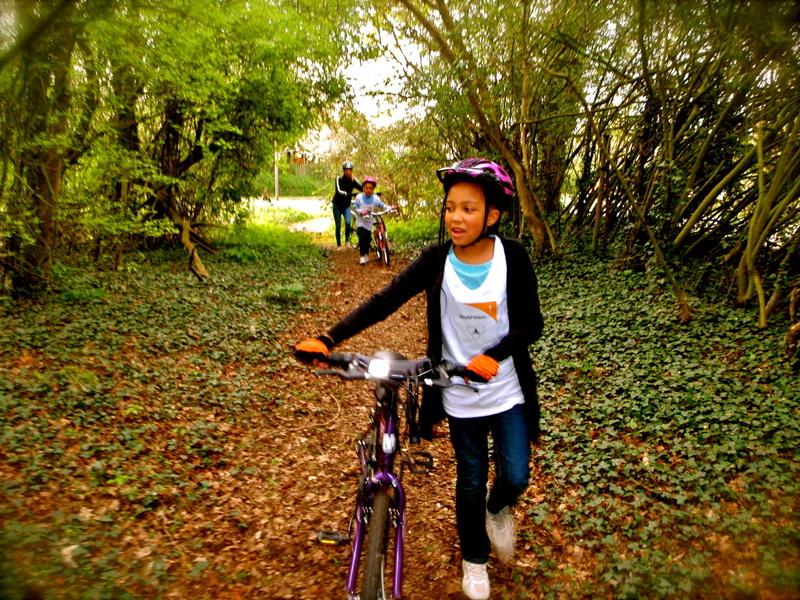 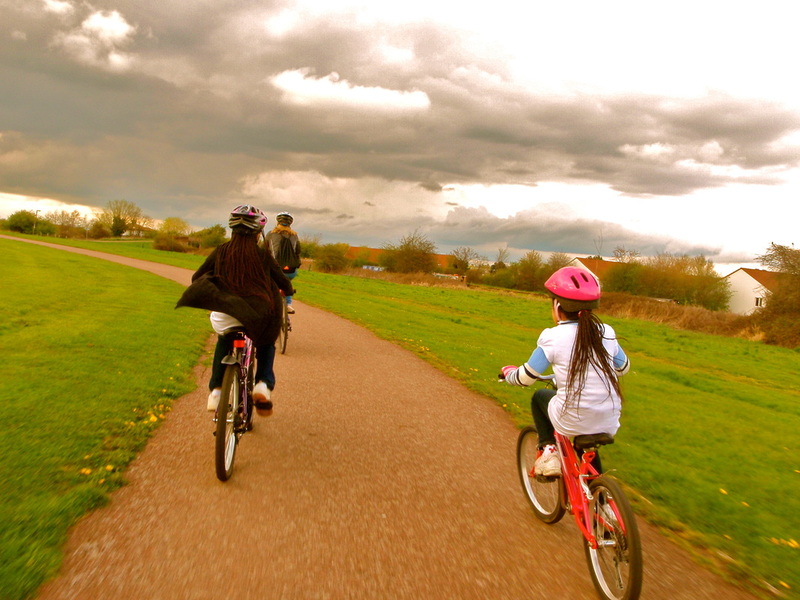 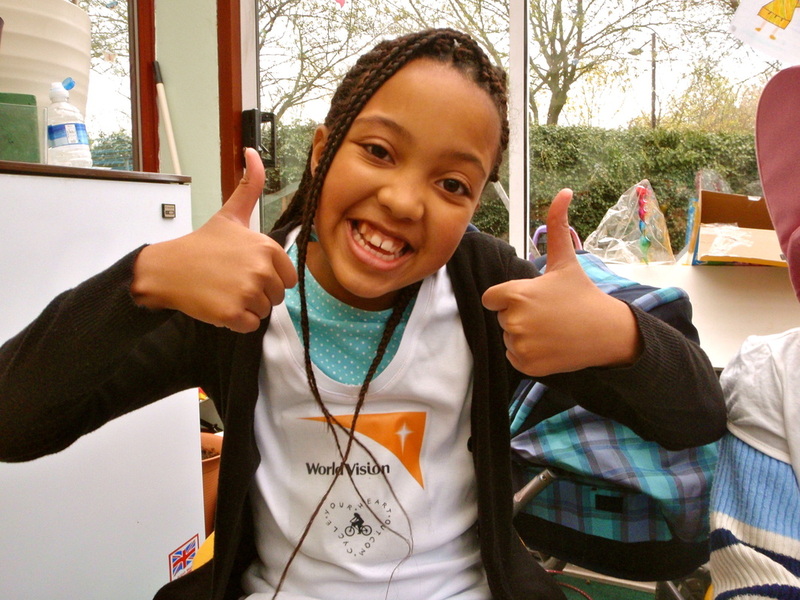 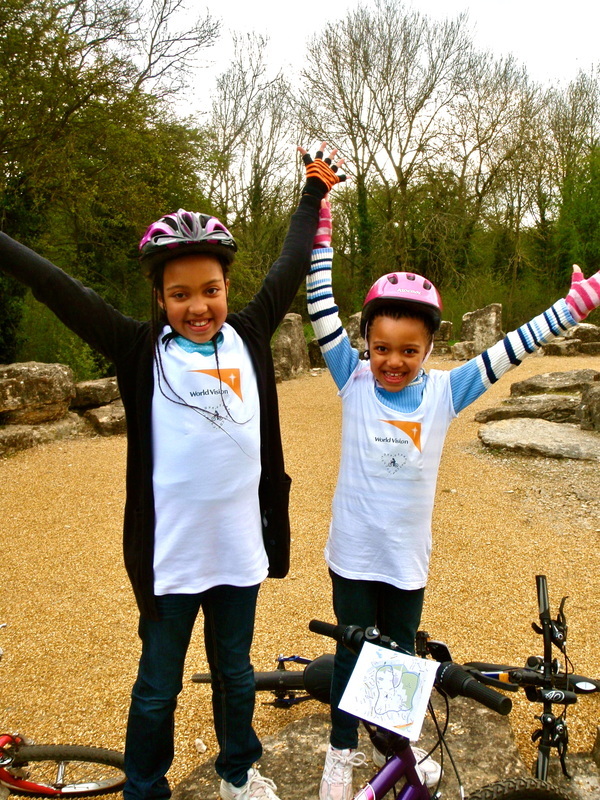 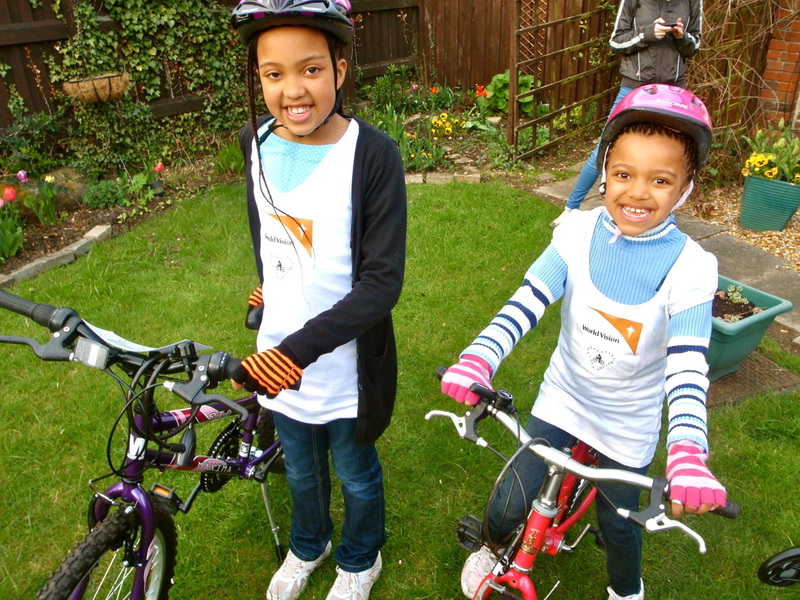 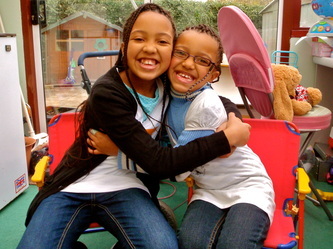 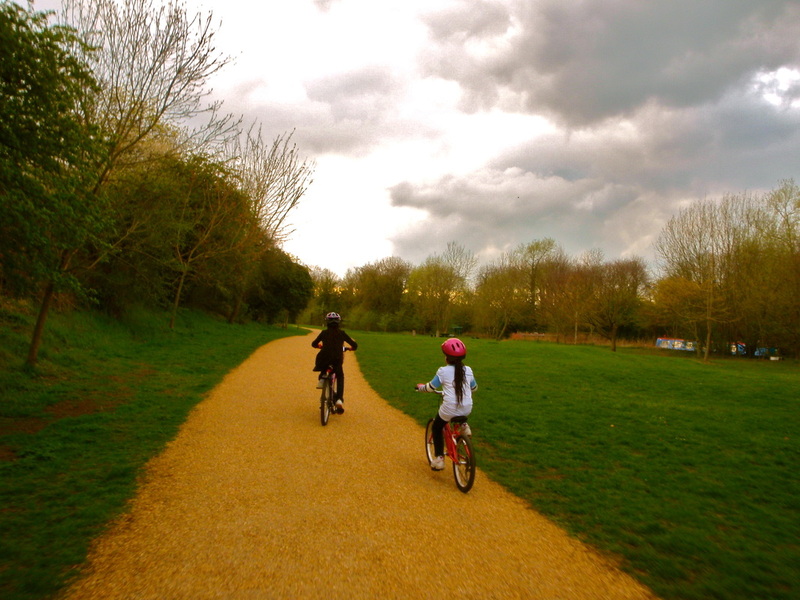 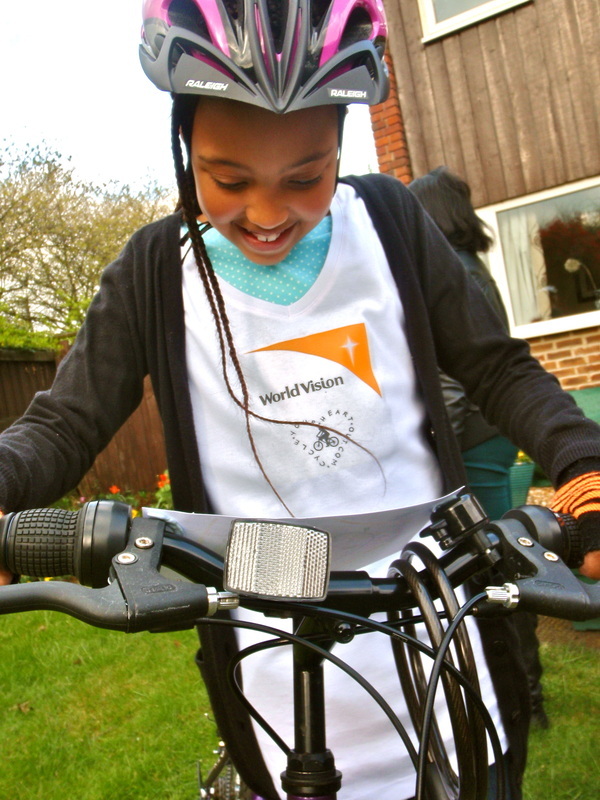 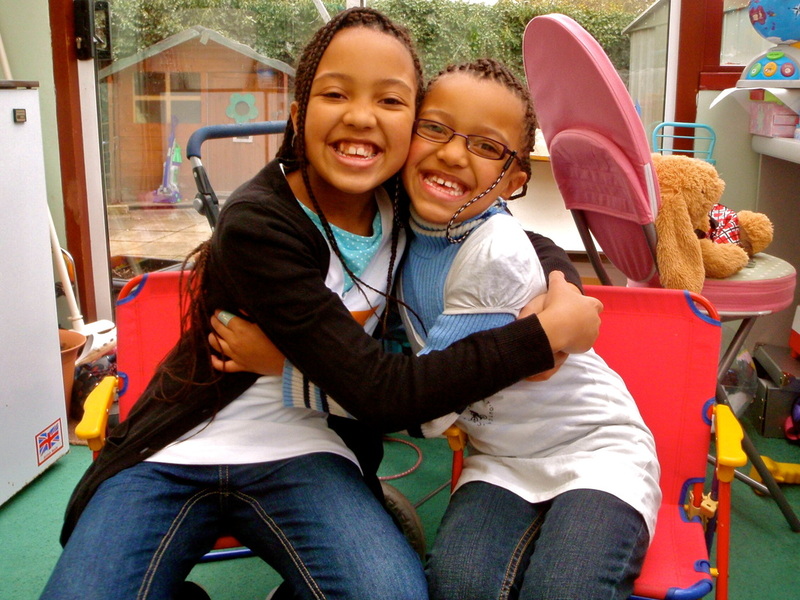 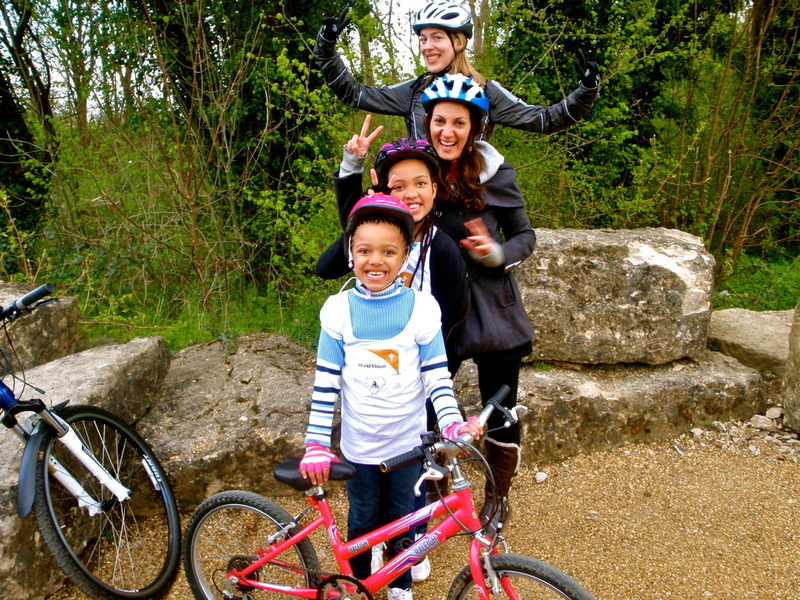 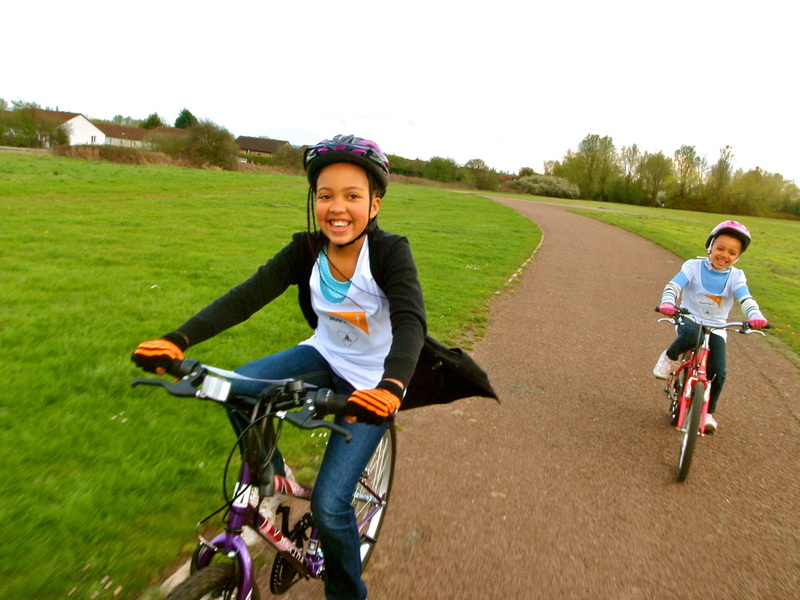 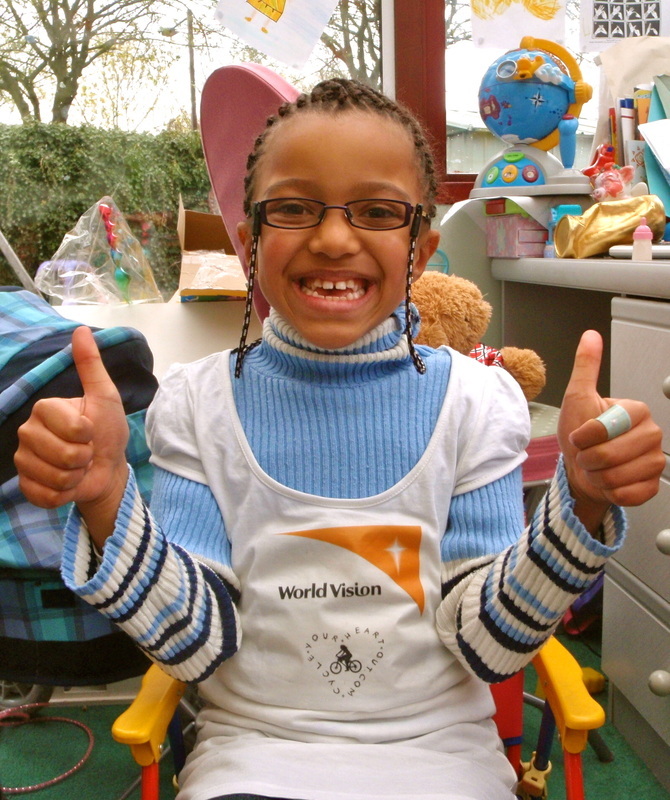 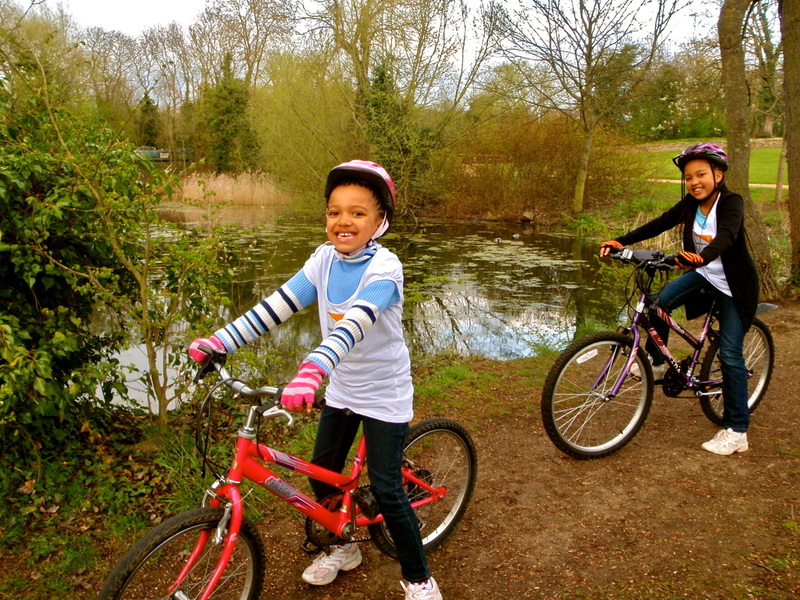 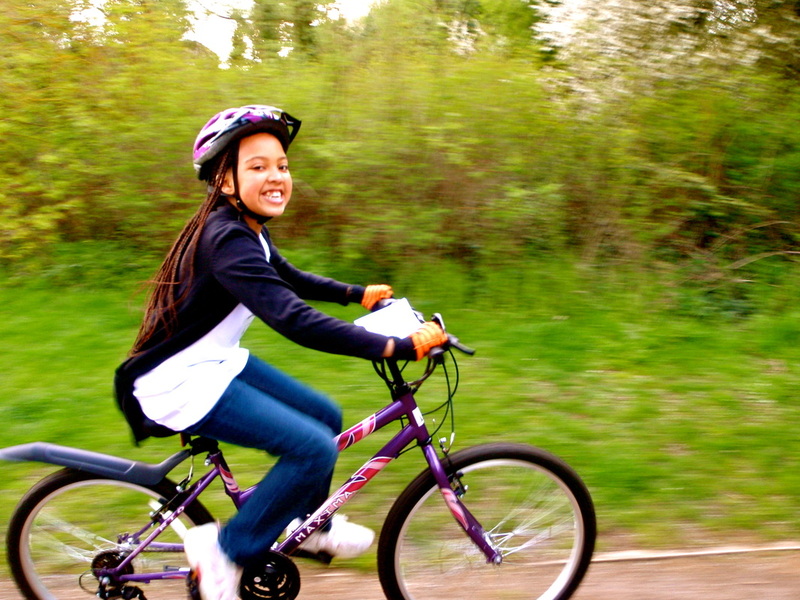 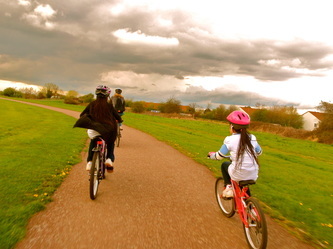 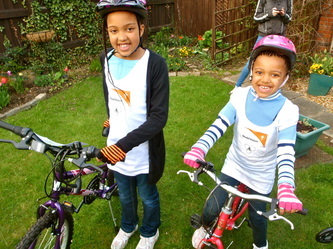 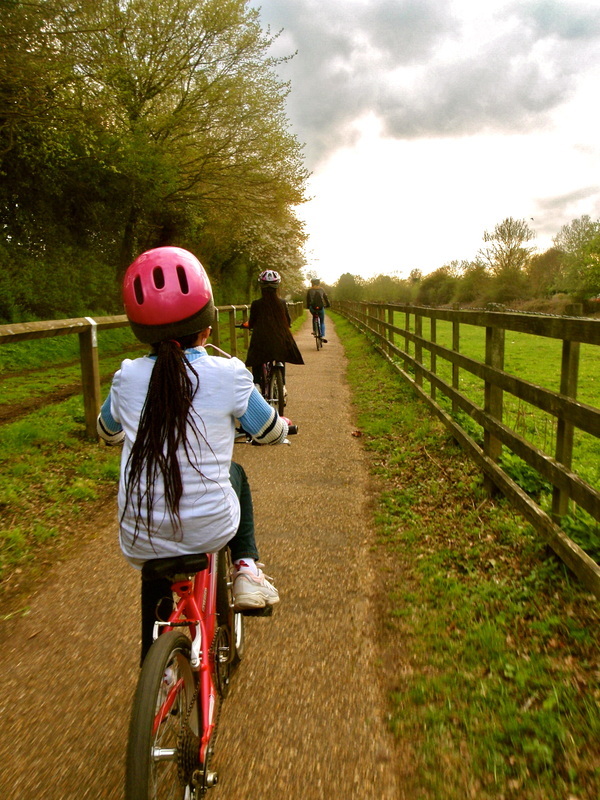 Sisters Davina (10yrs) and Damaris (7yrs) decided they wanted to cycle their hearts out and help raise money for their favourite charity World Vision! 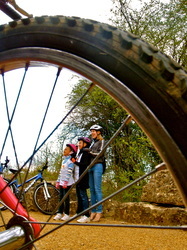 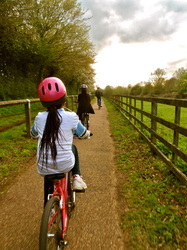 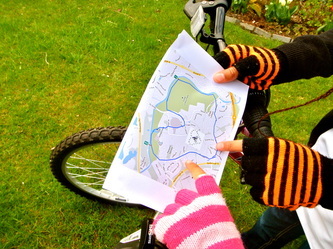 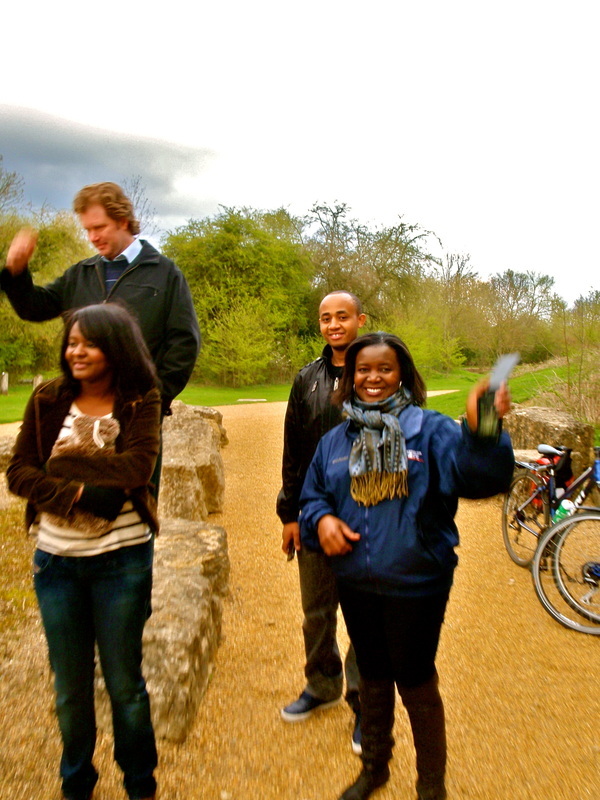 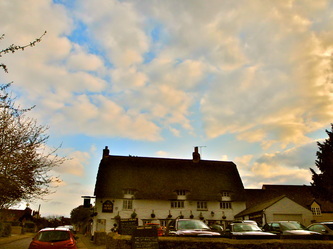 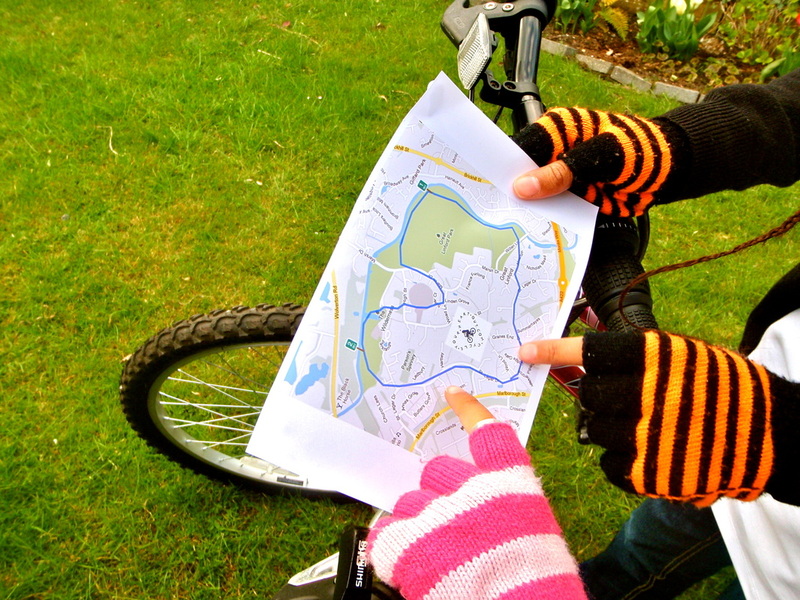 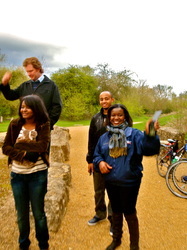 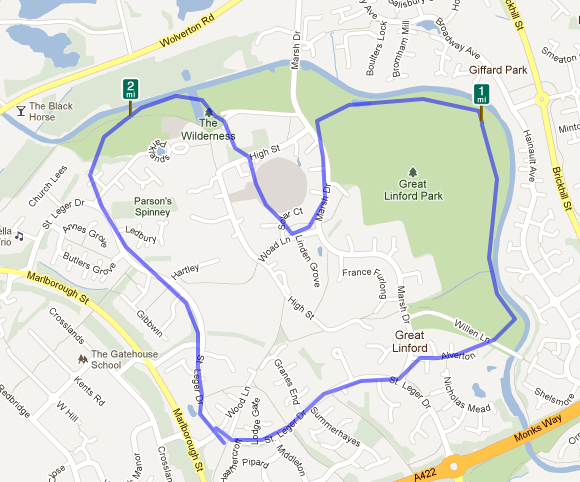 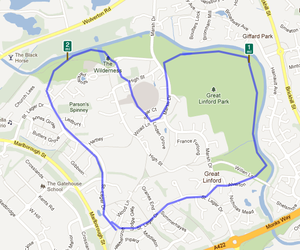 After checking their heart route on their map around scenic Great Linford, and sticking it to their bike they were off! 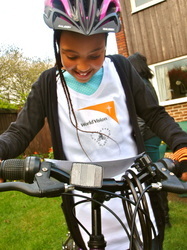 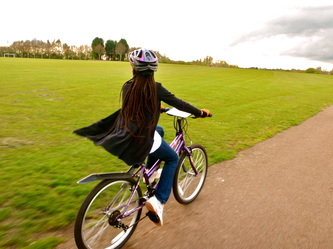 What was your motivation for wanting to do the Cycle Your Heart Out ride? 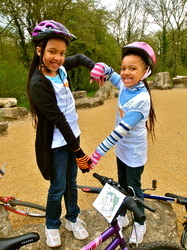 What charity have you decided to do the heart ride for? 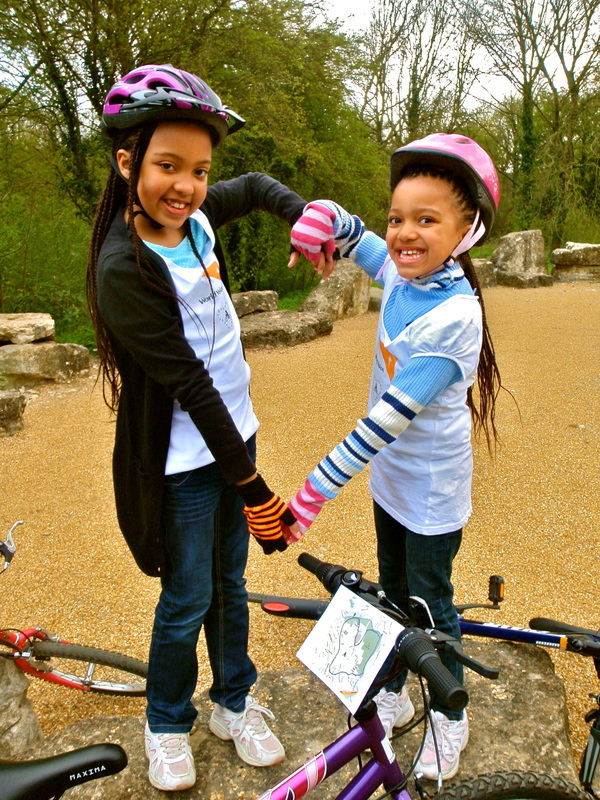 What were the highlights of the heart cycle? 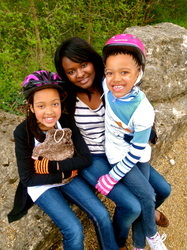 When we met mum, dad, our aunt and uncle at the rocks, smelling BBQS, overtaking Nell and being showered in the rain. 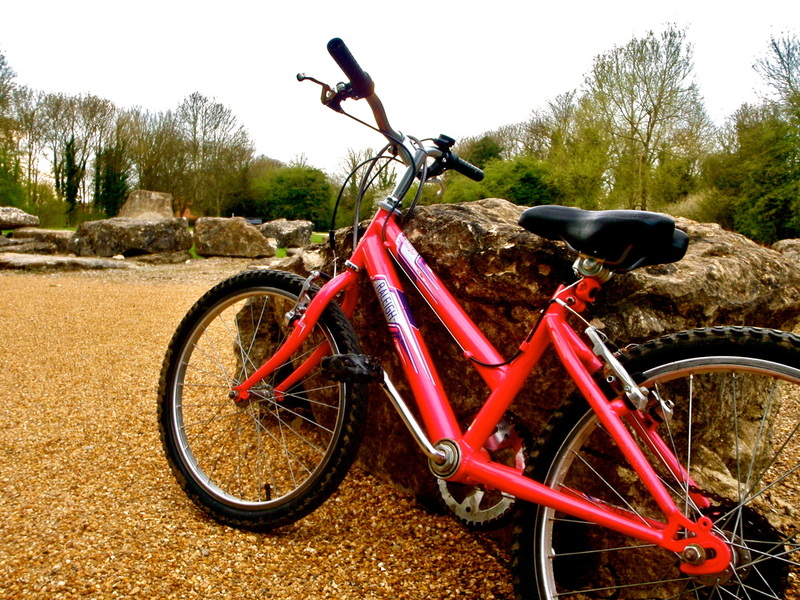 What advice would you give people hoping to do their own heart shapred ride? It's easy, have fun and enjoy yourselves! 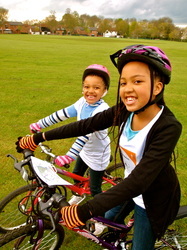 Davina and Damaris are also this weeks Biker Girls!